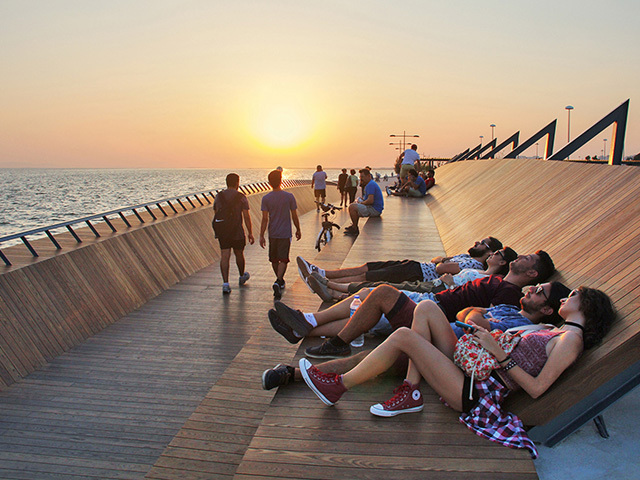 A coastal regeneration project in Turkey has seen the design and construction of a public space footbridge and sunset lounge that allows the public to watch the sunset over the water in style. 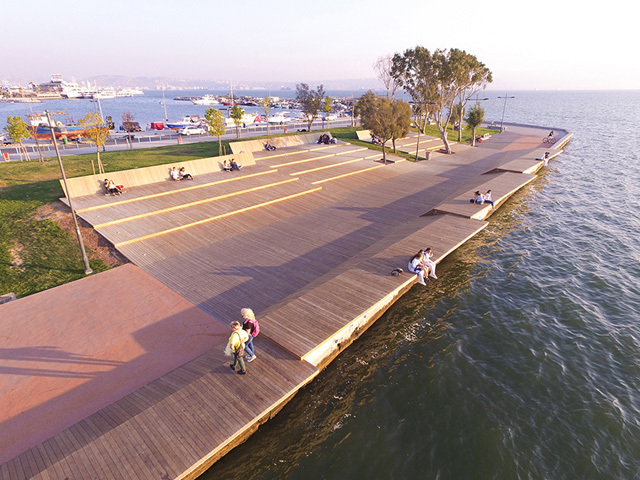 Bostanlı footbridge and Bostanlı sunset lounge have been designed by studio Evren Başbuğ architects as part of the ‘Karşıkıyı’ concept created for the Izmir Sea coastal regeneration project in Izmir, Turkey. 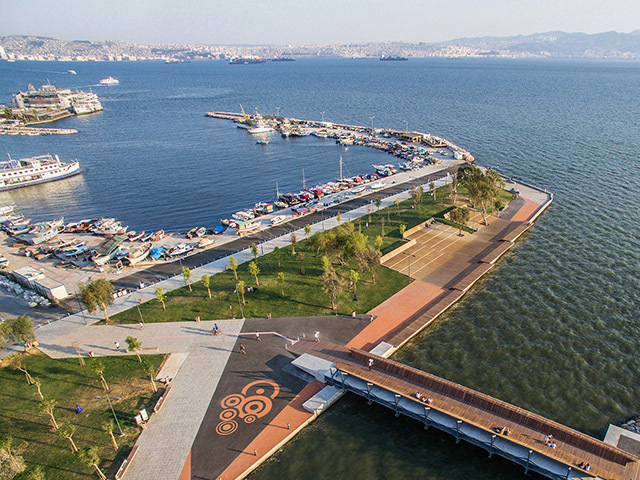 The two constructions have been positioned in close proximity and are designed to complement one another in the shared space, the two areas are located on the point at which Bostanlı creek flows into the bay, a favourite public attraction for locals to watch the sunset and stunning vistas. The Bostanlı footbridge will connect two sides of Bostanlı creek and complete the missing piece of the uninterrupted coastal promenade. 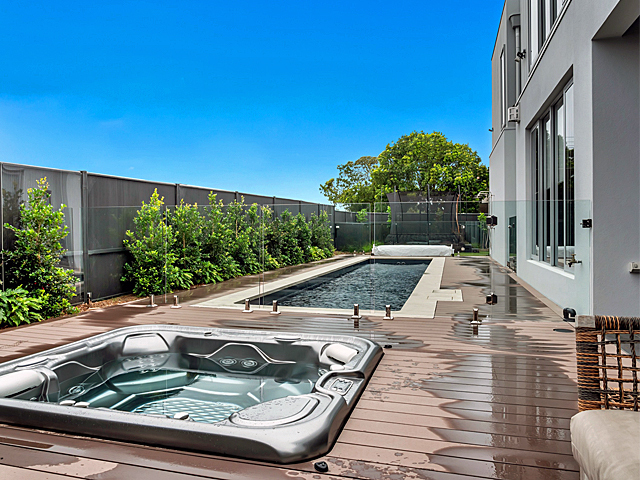 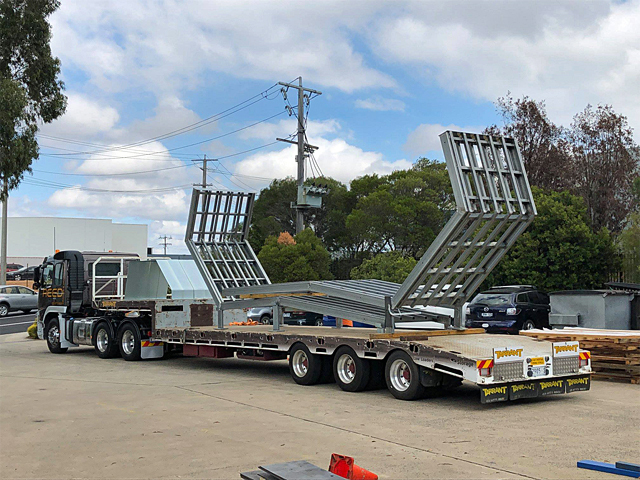 With its slightly bow shaped longitudinal section and specially designed girder geometry, the bridge allows the passage of small boats underneath and provides access to the floating pontoon located in the creek. 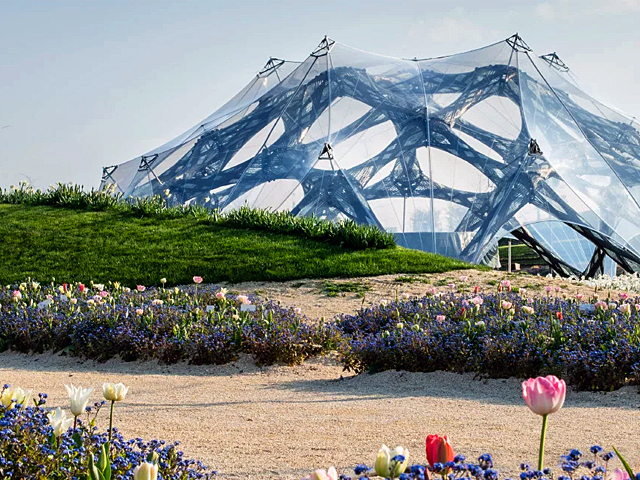 The new structure has been designed with an asymmetrical cross-section, formed by several cascading thermo-wood surfaces installed on a steel frame which allows users to enjoy the view of the bay either sitting or sprawling. 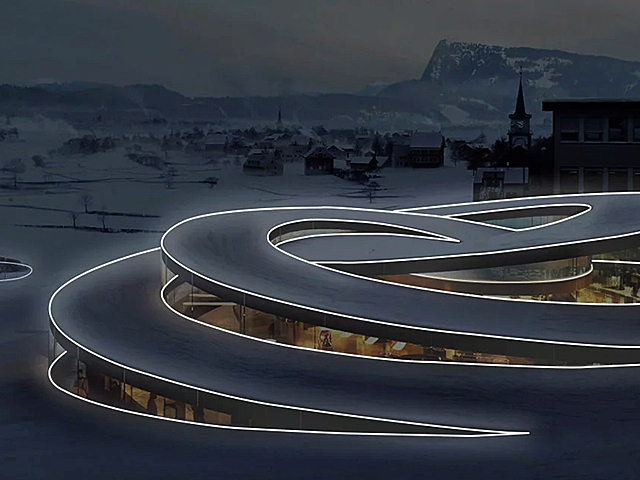 Care has been taken with this design to ensure that the bridge functions as a means of transportation but in addition, it will also function as a public leisure and attraction point that allows locals to develop a relationship with the surrounding environment. 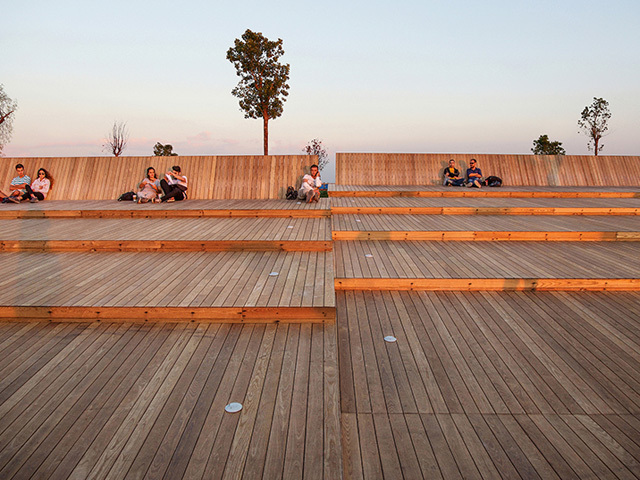 To ensure that users have plenty of space to relax after or during their coastal walks, the accompanying ‘Bostanlı sunset lounge’, which lays on one of the few coastal fragments facing directly west is constructed as a set of similar thermo-wood covered platforms which form an inviting urban surface. 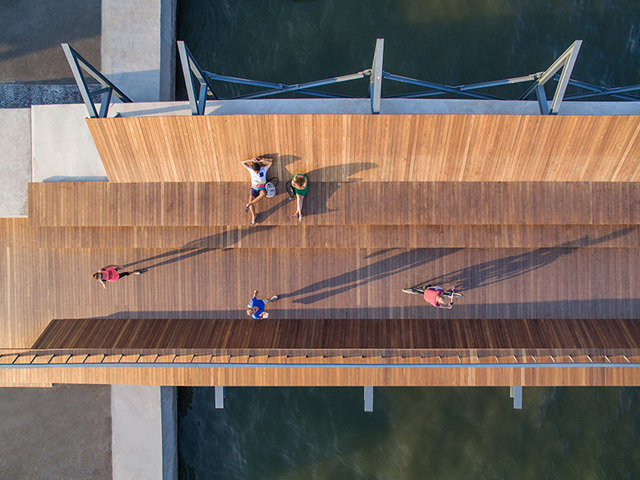 “Footbridge and sunset lounge, both promise a new urban space to experience different forms of ‘idleness’, by employing the social, geographical and historical backgrounds of this unique location,” explains studio Evren Başbuğ. 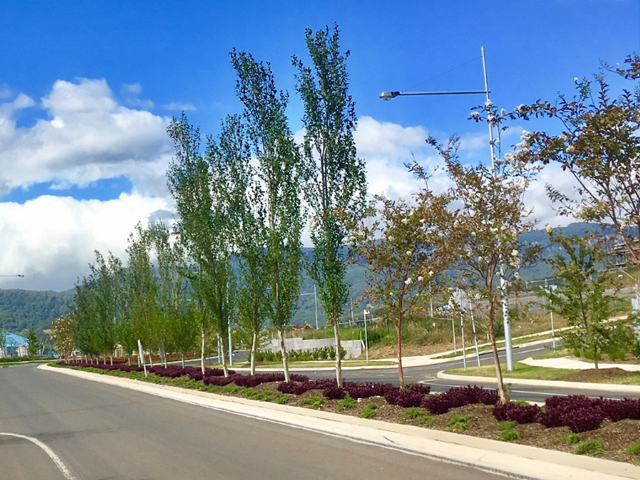 “These new coastal interventions also fit perfectly with the ‘easy way of living’ vision established for the city of IIzmir, by the overall ‘Izmirsea’ coastal regeneration project,” they explained.